When I think back to that new mom sitting in a hospital bed with a million questions and emotions running through her mind, I can’t help but smile and realize how far we’ve come. 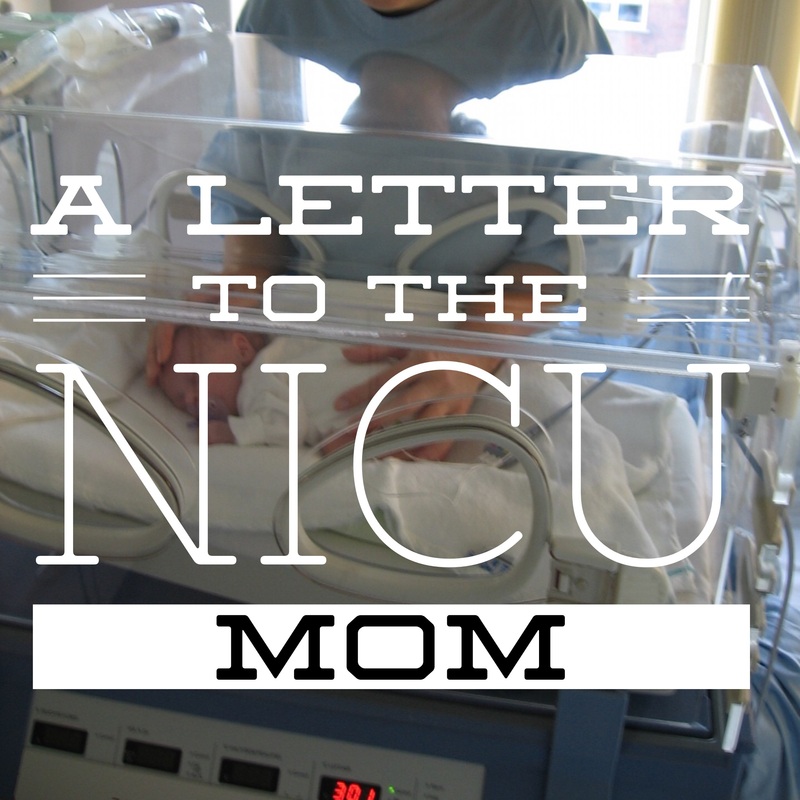 Even though my son would spend the next two and a half weeks in the neonatal intensive care unit, I knew that I would soon have to find that magical balance of continuing life all while caring for and raising a tiny human. My first year as a mom was fairly easy. I’m not going to sit and brag but my son is a genuinely content and happy child. He doesn’t fuss much and has slept through the night since he was six weeks old. I learned many things in my first year as a mother. Things like: learning how to swaddle, using a nasal bulb, and how to clip a baby’s paper thin fingernails (after an awful experience of basically cutting the tip of my sons finger off!! Ugh!!) all went under my belt of new things I had to learn now that I was a mommy. I learned that the good advice people gave me worked and didn’t work. Some of the same things that worked for other moms didn’t work quite the same for me. You have to find the best thing that suits you and your little one. I learned that the ability of a woman’s body to create another life is utterly amazing. From the moment of conception, the months of caring for your baby, to the long awaited delivery each step is another chapter beautifully woven into your motherhood story. I learned to love someone unselfishly and unconditionally. To put someone’s needs high above my own. To trust my instincts as a mother and fall madly in love with someone whom I had just met. I learned to love my husband. I mean really love him. Don’t get me wrong. I’ve always known he was the one. But theres just something about seeing your guy as a father that makes you look at him in a different light. The moment my guy became a dad definitely ranks as one of my all time favorite moments in the history of ever! I learned that Gods love for us is unimaginable! I know how much I love my son. And I know that I can no longer fathom the idea of my life without him in it. So, I can’t begin to comprehend the depth of love our Father must have for us. I’m so lucky he entrusted this little life to me. 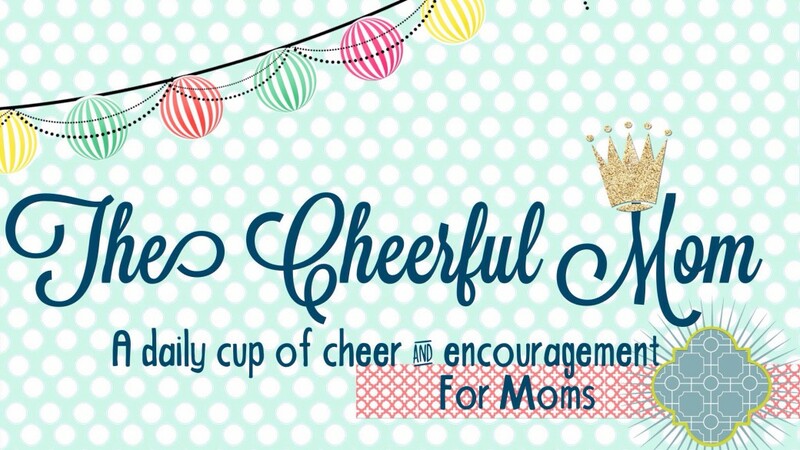 I learned that motherhood is downright hard! I like to think that God chooses his bravest warriors for this task. Being a mom is rewarding but it comes with a lot of work and patience. It’s not for the faint of heart. No one can mother your child like you. God made you a mother on purpose! Always remember that you are enough. You are the one your baby looks for in a crowd. The one who picks them up when they tumble. You were called to prepare them for His kingdom work! Several years down the road, I know I will look back on that girl in the hospital bed. I will look back on my first year as a mom and my heart will be warmed. I will continue to grow as a mother and raise my son the best way that only I know how. He will watch closely and learn from me. And I will learn from him. Last Friday, my first born turned one. With all of the anticipation and planning that went into preparing for his big day, unfortunately I knew he wouldn’t be able to remember any of it. So, I wanted to sit down and write him a letter that shares bits of his mommas heart that years later he could look back and happily reflect on. I knew this day would soon arrive, however, I did not realize it would come and go this quickly. Ever since I found out there was a miracle being formed inside me, I began dreaming of you. I wondered what you would look like, sound like, and what you would enjoy. I pondered what your first words and favorite foods might be. The last year with you has been just what your dad and I always imagined it would be. It has been a beautiful journey watching you grow from a four pound, precious preemie into a healthy and happy one year old that gets into everything within crawling distance. You are very sociable and never meet a stranger! Your zest for life is inspiring and you take on each new thing as an adventure. I sit and watch as your big, blue eyes grow in wonder and amazement as you take the whole world in. You are content with playing with something as simple as a string and never fuss about much. At night, you sleep in between your Daddy and I and it warms my heart having the two people I hold dearest in the world so near. I listen to the rhythm of your breathing and am blown away by the incredible blessing that is YOU! On your first birthday, the world erupted into chaos. A bombing took place in Paris by a group that wanted to kill as many people as humanly possible. As you continue to grow in life, you will learn that the world isn’t the amazing place you think it is right now. It is full of anger and hate and much bitterness. But, child, please know that even when the world around you seems as if it’s falling apart, love conquers all. You can rest assured knowing that even when the whole Earth is in an uproar that your Mom and Dad will do everything in their power to keep you safe and shield you from all of the evil that’s out there. You were prayed for before you were born and will always be covered in prayers. You are a child of the most high God! As we embark towards the second year of your life, I look back on all of the sweet memories that the first year holds. That first year with you, will be locked away in my heart forever. You have taught me so much in such a small amount of time. God certainly has a grand plan for your life and I am so thrilled knowing that I get to help your story unfold. You have touched many lives already. So, son, please remember that when things are good, praise God! And when things are bad, praise God! He has a reason for everything and his timing is always mysterious and perfect! You are special. You are loved. You are one of a kind. You are mine! Happy 1st Birthday, Kid! I love you! 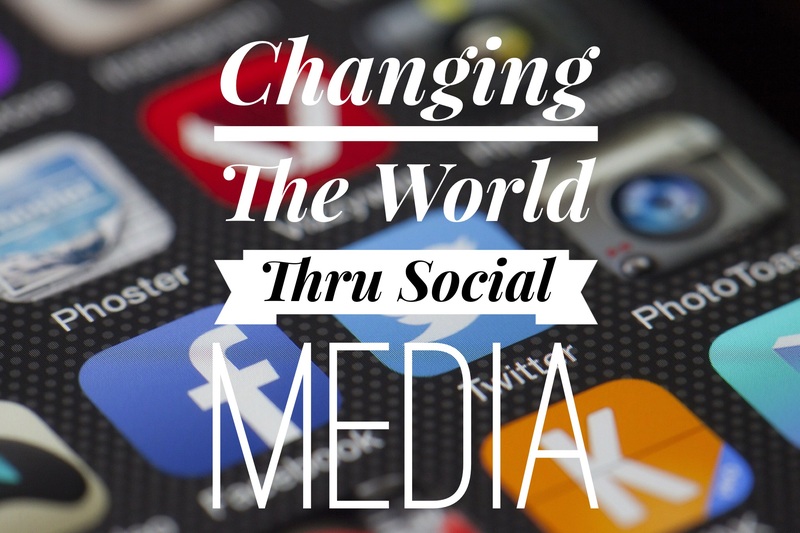 Social media (Facebook, Instagram, Snapchat, ect..) has taken the world by storm over the last decade. Our newsfeeds are filled with cute cat photos, celebrity breakups, political debates, and sarcastic E-cards. Your public profile gives the world a glimpse into your life. Through out the day or week, you share details and pictures with your friends. You read news articles, “like” blog posts, and poke people for fun. Yet, the constant need to portray a seemingly perfect life or capture the perfect photo to post can leave you feeling drained. If you become overwhelmed by what you read on a daily basis, let the Lord pour his love out on you! Let Christ fill your heart so you can turn around and use social media for His glory. The world likes you to believe that social media is a complete waste of time. But that is completely false. By choosing to share encouragement, you not only have the ability to change someones perspective on life but also the opportunity to be a witness of God to others. Even the pictures you share can bring a small amount of sunshine to a persons day! Share uplifting articles with meaningful messages. Build others up by sharing kindness and posts with a purpose. You never know who may need that in their life at the moment. 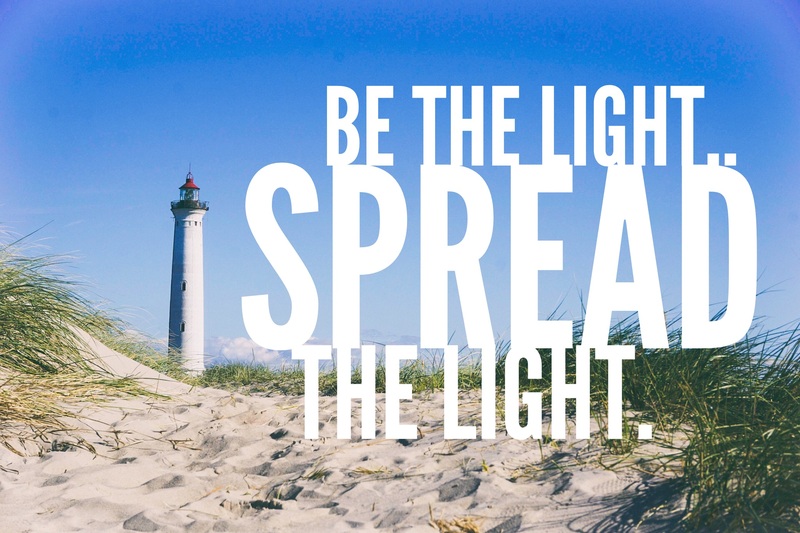 Make a point to fill your feed with speakers that share positivity and light. That way you can share good things with others. And remember to always take a break from social media to let your mind and heart refocus so you are more inspired to share the word of God with others. Lets choose to make a difference in the world by starting where we’re at. Many young couples are curious what the secret to a long and happy relationship is. 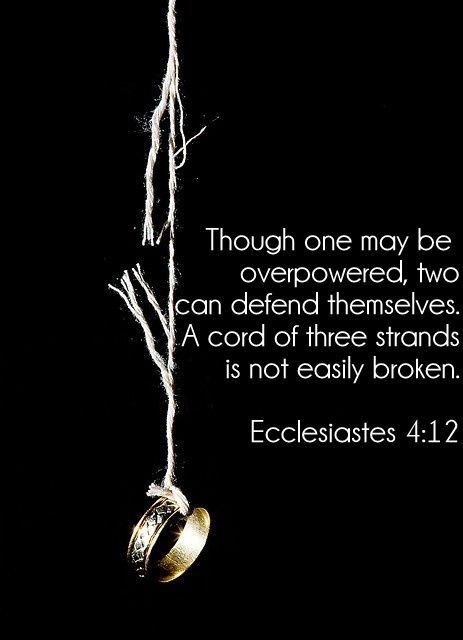 In the last few years, the sanctity of marriage has come under attack and scrutiny by those that no longer believe in the principles that the Bible laid out for us many years ago. There is a spiritual battle being waged against families and the rate of divorce and broken homes have increased tremendously. The truth of the matter is that there isn’t some magical secret that couples married for fifty plus years only hold the key too. The answer to a long and successful union between a husband and wife begins with bowed heads and a servants heart. My husband and I are far from perfect. We both have flaws and are aware of each other’s imperfections. We have had our fair share of highs and lows but remain determined to stand together in a world that is continually threatening faith and marriages. Several years ago, we began praying with each other in the mornings. No matter how busy our day may become we always make it a priority to lift our praise to the Lord together. Normally, my husband will lead the prayer. He begins by thanking the Lord for all of our blessings and then asks the Lord to supply all of our needs. 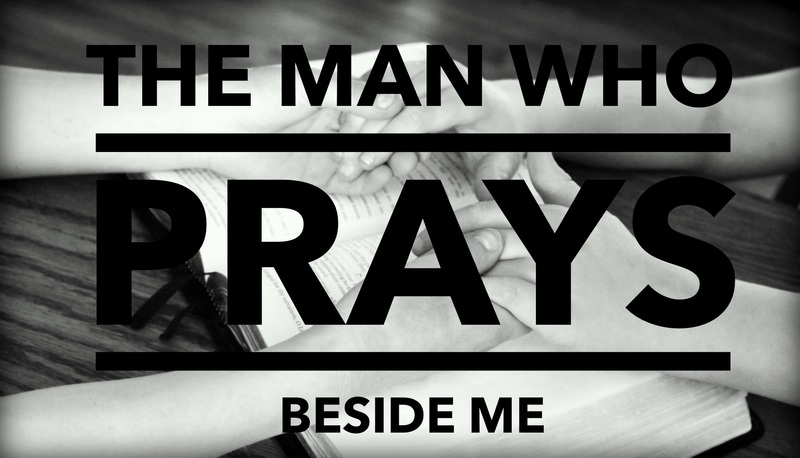 He ends it by covering our marriage and other areas in prayer. We have been continually blessed in our marriage and we feel as if the Lord has heard and answered many of our prayers! Technology is addictive. If you’re like me, you are guilty of checking your social media accounts multiple times a day. It’s a hard habit to break. You feel the strong need to check your personal feed while you are drinking your morning coffee, waiting in line, working out at the gym, eating lunch with your friends, or lying in bed. 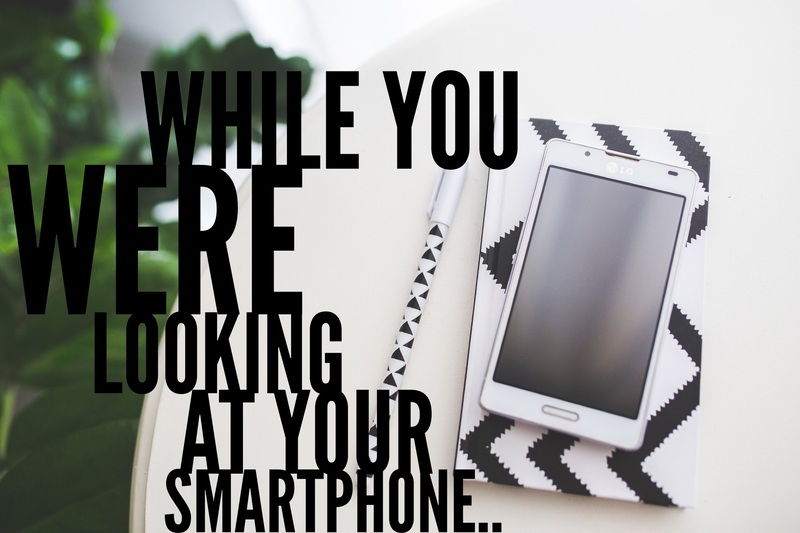 Your phone has become an extension of you. You use it to capture moments you want to remember, as an alarm clock, and to check the weather. Our phones have a sick power over us. We become mesmerized by having this source of connection at just the swipe of a finger. But what if we were compelled to put our phones down? Take a look around you in a restaurant and count the number of people on their personal devices. The number will quickly astound you. The idea of being able to connect to the Internet has become so popular that many businesses offer free wi-fi and ports that charge your gadgets right there next to you. What happened to sitting down to a meal and holding casual conversation with the person seated across from you? What if we decided to be a part of the experience and take it all in, instead of trying to capture the perfect shot to share on our wall? To enjoy that much needed vacation instead of taking pictures of our feet strategically placed in the sand? 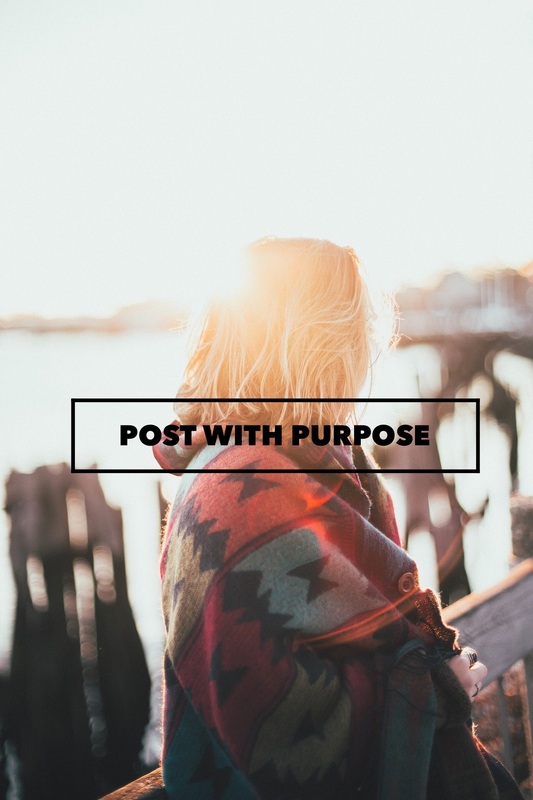 To savor our food intensely instead of posting a picture of our expensive meal? 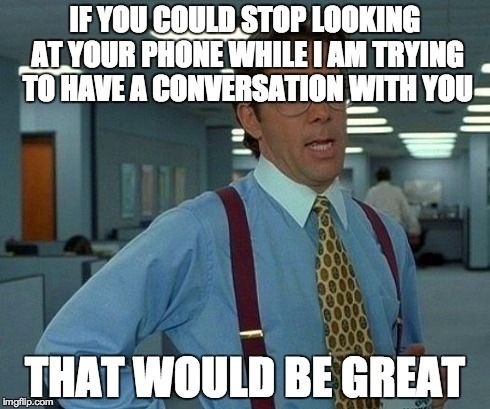 To be more engaged in conversation instead of only giving half of our attention? Just like our phones, sometimes we need to let our battery recharge. We need to unplug and let our minds rest from the amount of information we take in on a daily basis. We need to be reminded that outside of our screens there are moments waiting to be lived. It’s time to invest in what’s real! Let’s stop allowing our phones to dictate our relationships, drain our energy, and control our lives. 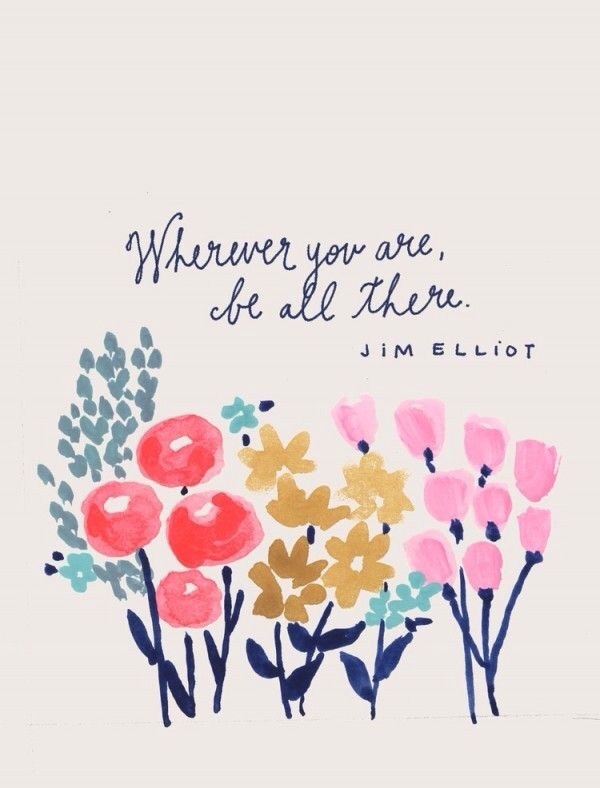 Make a conscious effort to be fully present wherever you are! You will quickly feel a sense of freedom you have long forgotten. Welcome to the club you never planned on having membership too! That’s right..no one ever expects to become a part of this exclusive society. Each baby has a different story to tell on how they gained V.I.P access to the undivided attention they receive behind the locked doors of this club. You may have been like me and had a extremely healthy pregnancy. You took special care of yourself and the life growing inside you. You did everything just like your doctor recommended. You even carried your baby to full term. But then something suddenly goes wrong and your little one is whisked away before you get a chance to welcome them into the world. Ever since you found out you were expecting, you pictured holding your baby and looking into their eyes. You imagined how you would feel when that precious life was placed in your arms. But then without warning, those first moments you anticipated for so long are stolen. The thought never crossed your mind that you wouldn’t be bringing your baby home as soon as you would like. Instead of being close to your newborn and feeling their tiny fingers interlock yours, you spend the first days, weeks, or months of their existence peering at them inside a clear box. You spend hours watching their heart rate on the moniter. Countless calls to the nurses, hundreds of hand washes, numerous tears, and incalculable prayers are the only thing you’ve come to know. So many questions yet the one that weighs on you the most is, “Why?” What could I have done differently? Is there something that I did to cause this? The guilt you can carry can be overwhelming. But you are not alone! You have a whole network of mothers who are behind you and have been in your shoes. They know the uncertainty you are facing and how what was supposed to be one of the most beautiful experiences of your life has been stained with tears and worry. You have been forced to find strength that you never knew you were capable of possessing. Some of us have been there before and some of us are still there. We share a bond that many won’t understand because it is a journey they have not personally taken. The days are long and it may seem as if this trial will never end. But you and your baby will conquer this. It may not be today, tommorow, or even next week. But from a mother who has been right where you are, hold on! When things look dark, look up! God hears our prayers and He still performs miracles today. And they often come in the form of tiny babies who are born early yet right on time! Tomorrow, the streets will be taken over by witches, goblins, and other masked creatures of the night. Halloween is a fun tradition where your imagination has the ability to run wild and all of your favorite characters come to life. I am a big enthusiast of this particular holiday and enjoy the excitement of finding the perfect costume to surprise my family with at our annual Halloween party. This year will be especially fun since this will be my sons first trick-or-treat experience! A quick stroll down the costume aisle will quickly leave you feeling overwhelmed by all of the werewolves, superheroes, and political figures that seem to jump right out at you. Each year on October 31, you are given one night to take on a whole new persona. You can transform into whomever it is you wish. But just as the clock strikes midnight for Cinderella, on November 1st you are turned back into your same self once again. Similar to wearing a mask on Halloween, there can be times in our lives when we feel we no longer recognize the person we see before us in the mirror. But I have great news! Look past your tired and weary eyes…past your worry and wrinkles…your identity in Christ has been found! Psalm 139:14 tells us, “You are fearfully and wonderfully made.” Isn’t it awesome knowing that Jesus knows all of your skeletons and He still calls you a child of God? He is there to rescue you from life’s monsters! He wants to bring you out of the darkness and into the light. 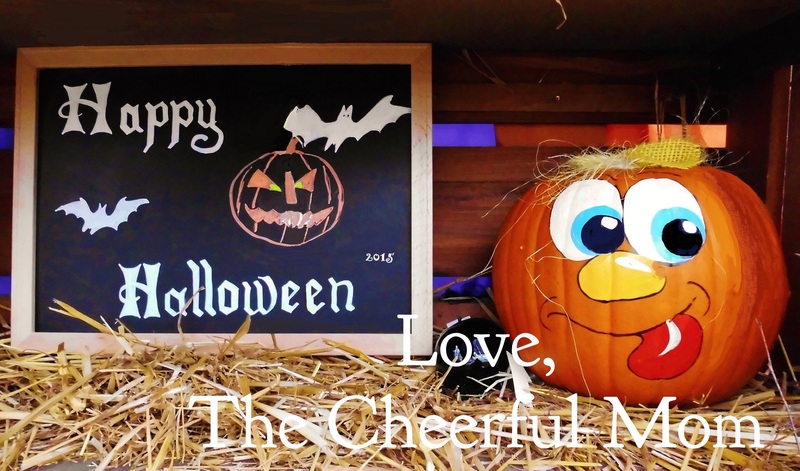 Halloween is a day for fun, memories, and lots and lots of candy!! But it is also an opportunity to shed your mask. To dust your soul of the cobwebs and allow yourself to be freed from the chains that bind you. The devil is full of tricks but Jesus is the ultimate treat!